This classically styled double hung window represents Silver Line’s® premium new construction product. 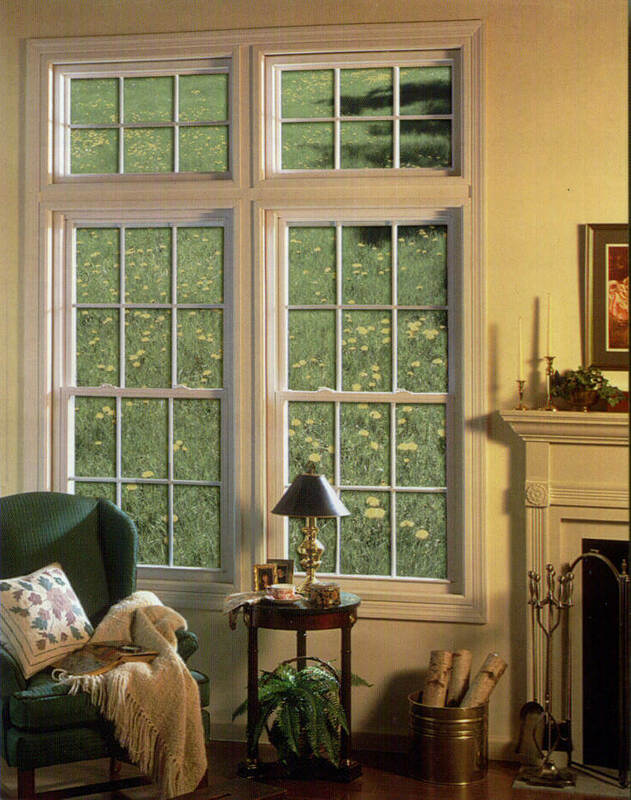 Beneath its traditional appearance, state-of-the-art window technology is hard at work providing durable, energy efficient performance in a low maintenance vinyl new construction window. all 50 states with optional LoE² Glass. Attractive Look: A sturdy, continuous frame provides a virtually seamless appearance, and an attractive colonial profile gives the Series 3000 the look of detailed craftsmanship. established by the American Architectural Manufacturers Association (AAMA). Our complete product line of double hung windows, picture windows, transoms and geometric shapes can be combined in numerous ways. With so many window styles and sizes available, the design possibilities are virtually endless. SilverLine’s mulling systems feature strong, durable mullions, allowing you to mull and stack windows in numerous configurations.